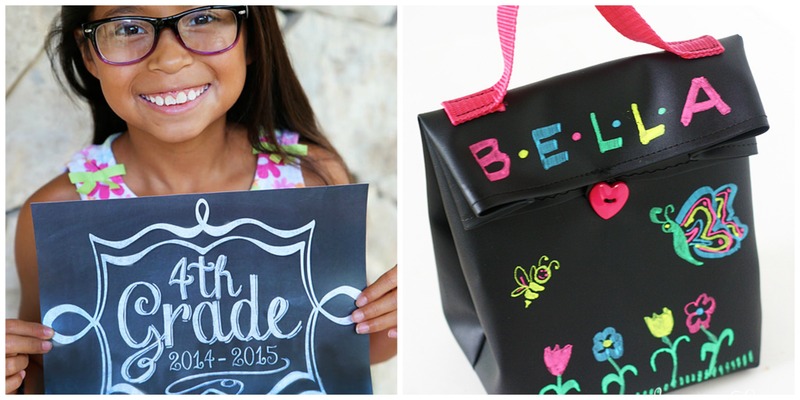 Back to School time is here! School bells are ringing! That’s right in a blink school will be starting around here! 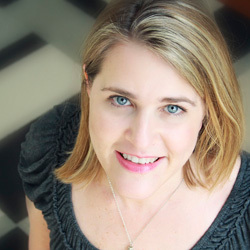 I know Back To School is in full swing for many of you so I have gathered a great list of fun ideas to help you get organized, say thank you, or even get the perfect photo! 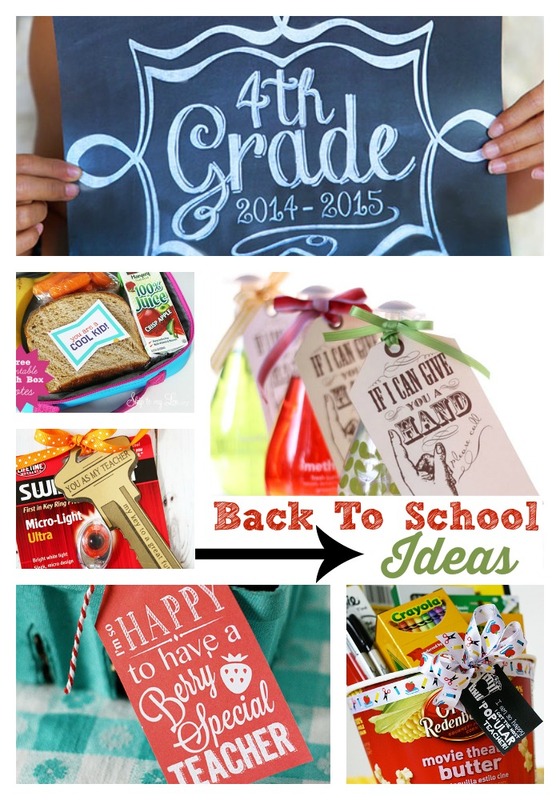 You won’t want to miss these great back to school ideas! 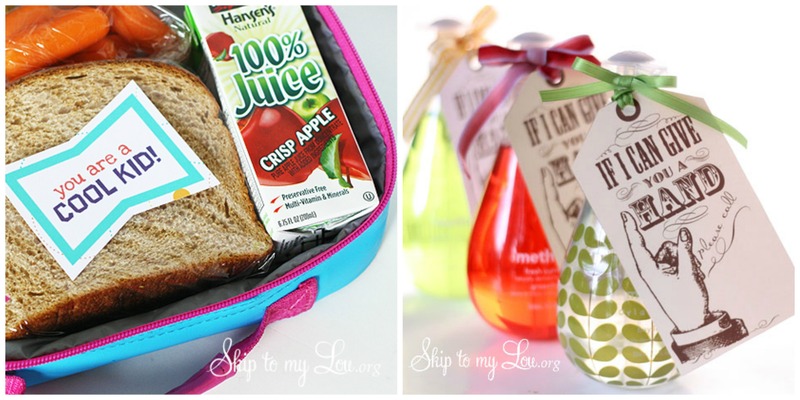 Don’t miss these kids approved or kid friendly lunch ideas perfect for packing the perfect lunch! 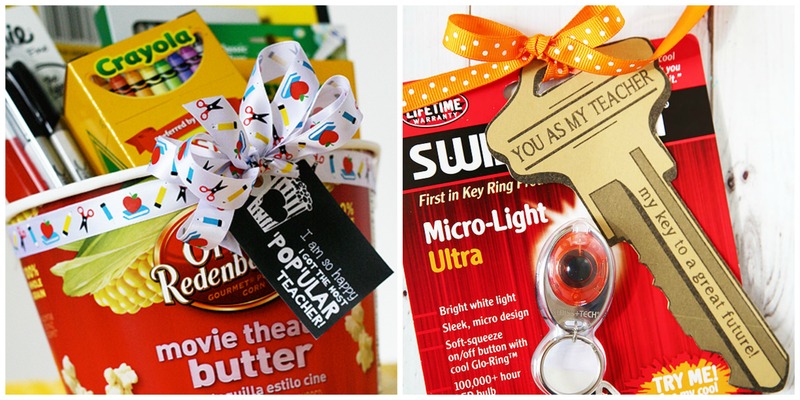 Don’t miss these Back To School Printable tags and meet the teacher gift ideas!